Beethoven’s epic masterpiece, Quartet Op.131, will be performed in a new light, or should that be darkness this August by the Sacconi Quartet at the Absolute Classics Festival. 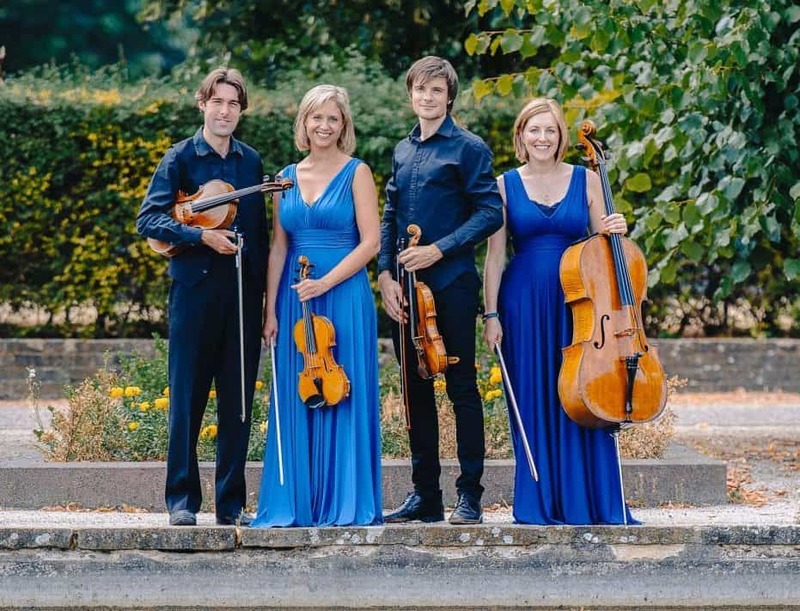 Opening the 2019 Festival on Friday 2 August is the internationally acclaimed Sacconi Quartet, making their debut at the Theatre Royal, Dumfries. Their programme ‘In the Dark’ will showcase one of Beethoven’s finest late string quartets. For this performance, Absolute Classics will work with the Theatre Royal’s lighting team to help create a unique experience for the audience. It is amazing how much the absence of light distils the sound and the music becomes even more powerful. The Sacconi admit that the performing of this piece in this way feels much more vulnerable but, without the barriers of music and stands, they are somehow more connected as players. Don’t miss out on this exceptionally unique and exhilarating concert! Absolute Classics would like to thank its patrons, partners, venues and supporters who help to make this possible. Special thanks go to BDS, Savills, The Holywood Trust, The Robertson Trust, DG Unlimited, Dumfries & Galloway Council and Blüthner Pianos.